Life changed for me when I was 10 years old and my parents bought their first canoe. I remember it like it was yesterday. We all piled in the car one Saturday morning and made the 2 hour drive up to the Algonquin Outfitters on Oxtongue Lake. That afternoon we were on our way home with a brand new fiberglass Swift Canoe. Little did I know at the time, that this was a moment that would help define who I am for years to come. Throughout High School I busied myself with many different sports including basketball, volleyball, curling and mountain biking but during my summers I always found myself back on a lake someplace. 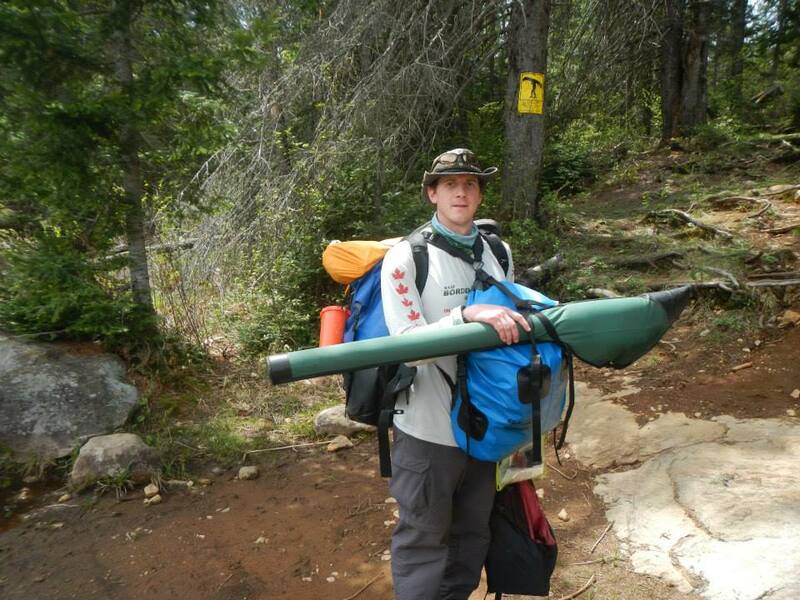 Nearing the end of High School my good friend and fellow canoeist (not to mention future Brent Run partner – 2011 trip) David Welte and I completed our first trip together; the Gibson McDonald canoe route. Although this was only a 56km route it provided us with some much needed experience and a partnership that would last for years to come. 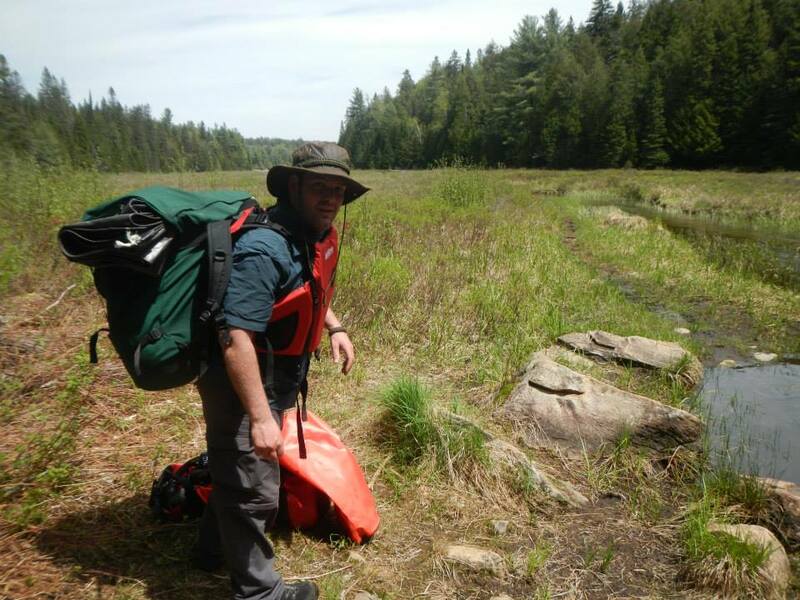 Over the years I have done multiple canoe and fishing trips across Ontario including Algonquin Park and Killarney. In 2011 David Welte and I planned and tackled a Brent Run and completed this marathon task in 41 hours (thanks in part to a lengthy thunderstorm). This Brent Run will represent my 12th trip through The Park and with a new partner (David is now living in Vienna, Austria) it is likely to be a memorable one. I grew up and went to school in the Port Hope/Cobourg area, and always have had a love for the outdoors and adventure. I was either hiking through the woods with a 35mm camera, or on a mountain bike. My introduction to the canoe was with a friend and his older brother; who was an avid canoeist with a strong belief in traditional canoe craft – cedar canvas canoe and doing a portage once. We spent a weekend in the Kawartha highlands and I was hooked. I bought a fiberglass canoe and would explore the Kawarthas all through high school. Eventually my career took me the United States and I spent free time exploring and hiking the forests and deserts and discovering a new passion -photography. I returned to Canada and met Darren through work, and after discovering we had similar interests, we teamed up on a few adventures. 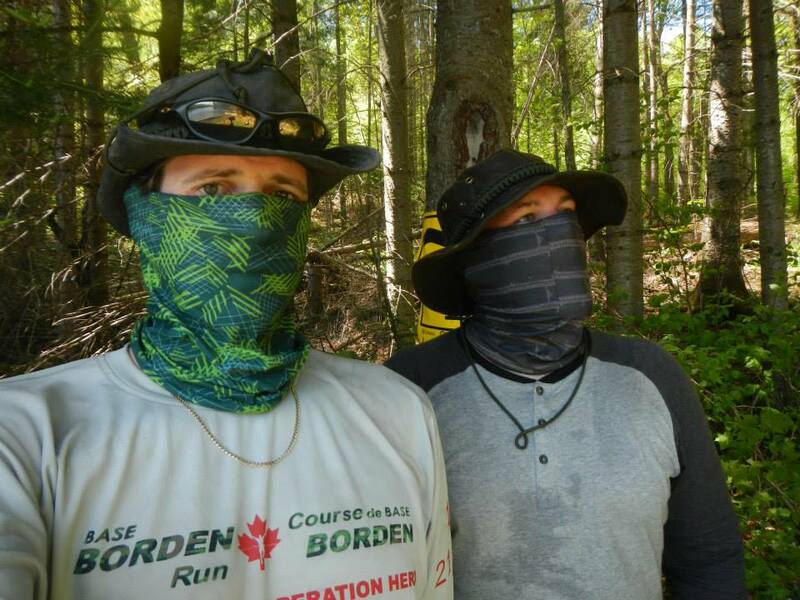 When he told me of the Brent Run I was immediately excited; A great personal challenge and a great way to see Algonquin Park. Doing the Run as quickly as possible also meets my work criteria – its difficult to get a lot of time off in the summer.